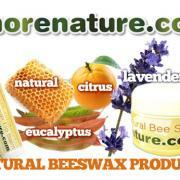 MoreNature specializes in hand-crafting natural skin care products like bee salve and beeswax lip balm using super moisturizing 100% pure local Florida beeswax and other healthy, organic ingredients. 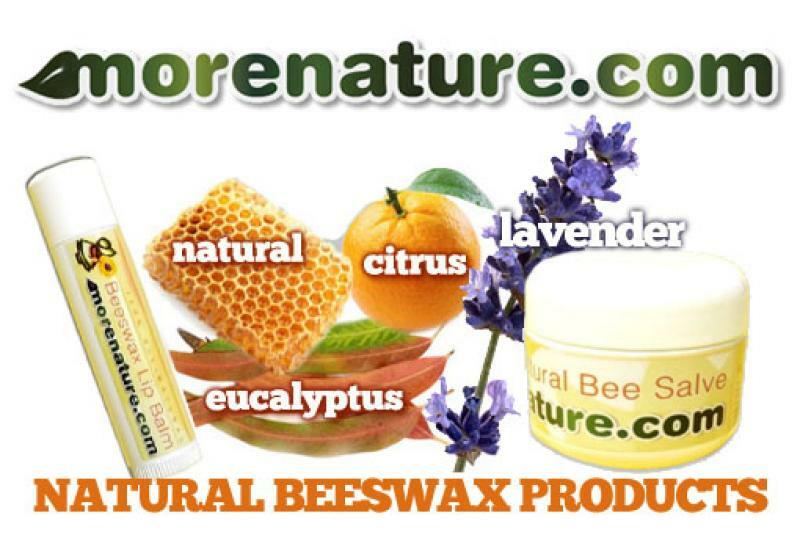 MoreNature also offers organic sunscreen, body wash, bar soap & lotion without using bad ingredients like oxybenzone, paraben, petrolatum, or PABA. MoreNature will not just offer you healthy skin care alternatives, but also teach you what the bad chemicals are and why you should stay away from them!